St Joseph's Primary School Ballinrobe has been selected as one of five schools in Ireland - and one of only 60 schools across 33 countries - to receive sponsorship from Google for this year’s Europe Code Week 2017. Google’s decision to directly sponsor schools for Europe Code Week is a result of the company’s ongoing efforts to encourage more students to learn about computing and to ensure that they are well-equipped with the technical skills that are increasingly required for the future. Google received more than 500 submissions from schools across Europe. The schools will host activities that range from in-class and extracurricular computer science activities (both hands-on and offline ); coding workshops for students and their parents, teachers, and grandparents; visits to local ICT companies; and an ongoing, year-long, project to learn programming skills and collaborate in the creation of games for younger students. By the end of Europe Code Week, almost 3,000 Irish students, teachers, and parents will have benefitted from the programme, just one of many of Google’s educational initiatives run in Ireland and worldwide. 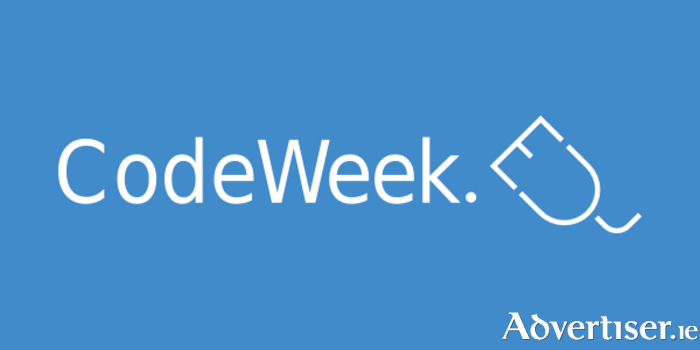 Europe Code Week 2017 actually runs from yesterday, Thursday, October 7 to Sunday, October 22. It is a grassroots movement that celebrates creating with code. The idea is to make programming more visible, to show young, adults, and elderly how you bring ideas to life with code, to demystify these skills, and bring motivated people together to learn. The initiative was launched in 2013 by the Young Advisors for the Digital Agenda Europe.